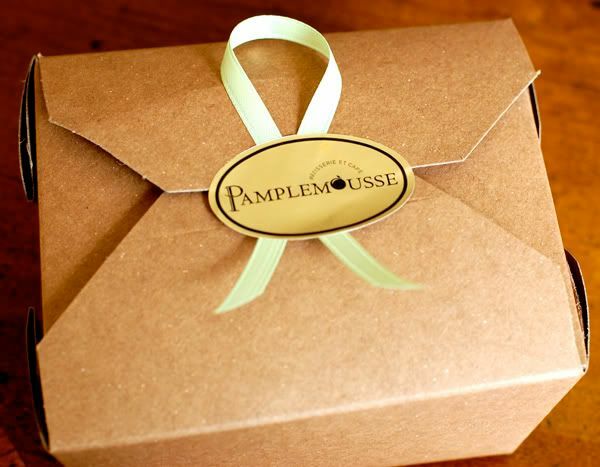 Today I went to a bakery in Redwood City called Pamplemousse, which means grapefruit in French. 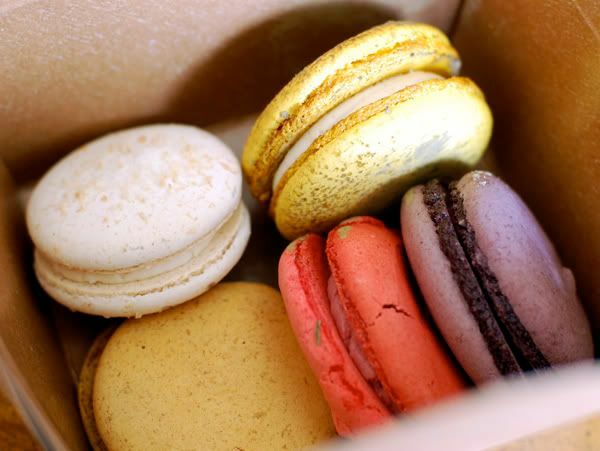 I bought some very pretty, colorful and delicious macarons. Coconut, grapefruit, coffee, raspberry, and violet.